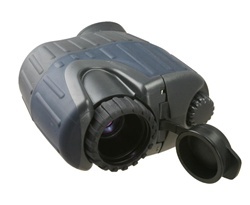 The SPI Thermal X50 Pocket Scope Package sets the standard for small, lightweight thermal imaging cameras. It is designed to be pocket-sized, rugged and durable. Battle-tested in Operation Iraqi Freedom, the X50 is perfect for public safety, military and security operations. The long range thermal rifle scope that you can afford! 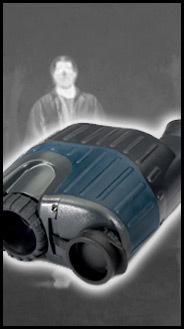 18x zoom with high resolution detector. Get it now while you can. 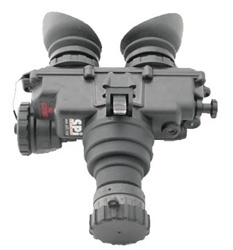 Currently used in Iraq by United States War fighters, The A/N (Army / Navy) PVS-7D generation 4 series Head mounted starlight night vision goggles are a US Military spec unit. Designed for the rigors of combat this is the unit used in many special operations by elite armed forces. 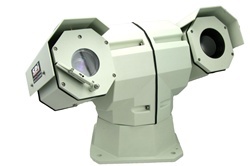 SPI Provides the best AN/PVS-7D (delta) grade systems with clean flawless image intensifier tubes. 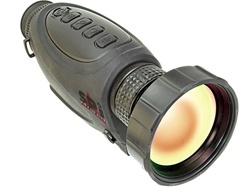 The SPI Thermal X-200 Pocket Scope Package sets the standard for small, lightweight thermal imaging cameras. 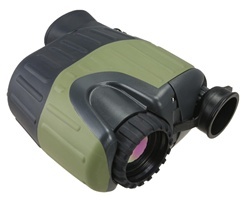 It is designed to be pocket-sized, rugged and durable. Battle-tested in Operation Iraqi Freedom, the X200 is perfect for public safety, military and security operations. 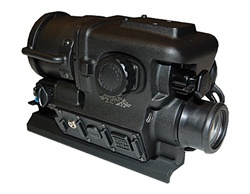 The X14 Thermal infrared imaging FLIR sight offers superior image quality, reliability, target acquisition and situational awareness for Law enforcement, DHS, US Government and US Military Professionals M5 Thermal Imager PTZ for surveillance applications combines a thermal sensor, visual camera and remote control operation. The FLIR T60 ATWS Thermosight Clip On Thermal Weapon Sight is a high resolution, high definiion Military grade Thermal infrared imaging scope used in conjunction with Trijicon ACOG sights and a host of day optics. 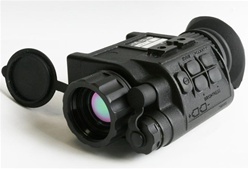 The PVS-14 / 6015 Generation 4 model night vision pocket scope is the preferred current generation US military night vision scope. 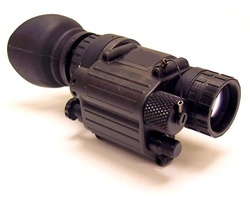 This scope uses current head mounts and is weapons adaptable. 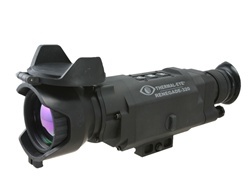 The Thermal-Eye Renegade-320 is a multi-use thermal weapon sight that delivers advanced features in a product that functions as an independent handheld or thermal rifle scope.